Betsy is out today, so I'm here instead. 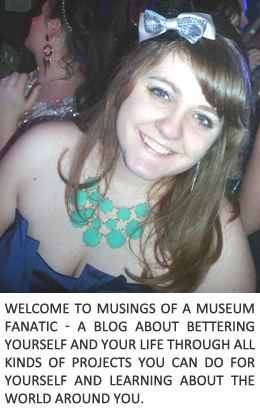 I'm Steph, I blog over at Not Entirely Perfect. 3 days ago, I dropped a glass platter on the ground and it shattered into two thousand pieces that I'm still cleaning up. And I'm sad, because I liked it. A lot. But that is the end of my story. Let me start over. So this one time, I hosted a Pampered Chef party, where Betsy brought over all her little kitchen gadgets. She even bought ingredients and showed everyone how to make fun dishes, that we then got to eat. Cocktails were consumed. And it was a glorious time until I wanted $500 worth of products for my kitchen. Who's got two thumbs and is very much not a chef outside of cupcakes? This girl. But there were so many more things than just cookware. There were spices and drink mixes and serving platters. Glass serving platters... I think you know where this is going. Anyway, it was fun, having it in my own kitchen so I could stand there and browse the catalog. Since I could say things like 'ugh, you know what I need? A freaking can opener that doesn't drop the lid into the can. You know? Like it cuts around the outside and isn't a huge mess. They should make that.' And Betsy was all 'page 14.' Le duh. Seriously, I've been enjoying that damn platter! 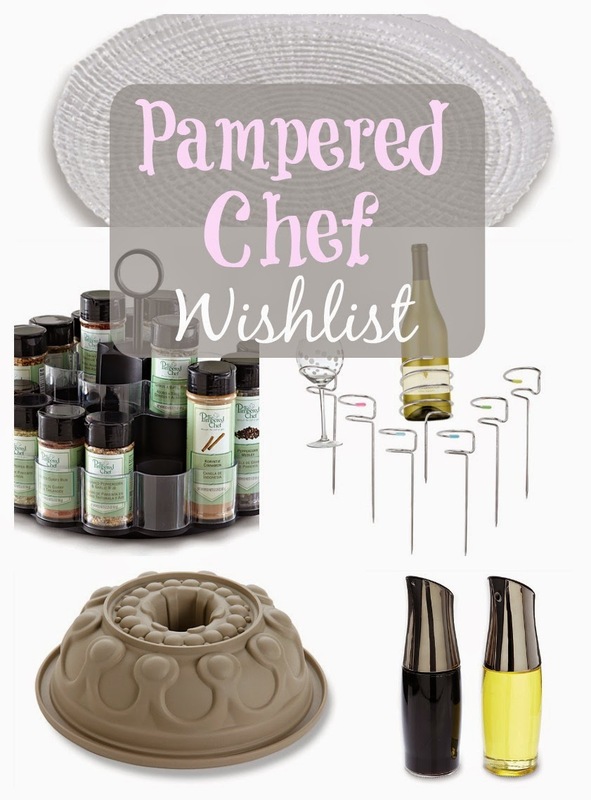 I may not be a cook but I'm a whiz at displaying things on platters... And I want a new one so I browsed the online catalog and found many new things since the last time I ordered so here I am, sharing my new wish list. What's on yours? Now, if you're like me, with a big wishlist, you can leave a comment here and Betsy will contact you about setting up a virtual party. If you're a hostess like I was, either in person or virtually, you get special discounts and free things. Can't argue with that!